Even though National Barbecue Month has almost ended, it doesn’t mean the spotlight on grilling has to end. With summer on our doorstep, we’re entering peak barbecue season with Father’s Day and the 4th of July just around the corner. Whether a consumer is looking for a replacement grill or some accessories to smooth out their grilling technique, now is the time to help them get ready for some delicious summer barbecue fun. 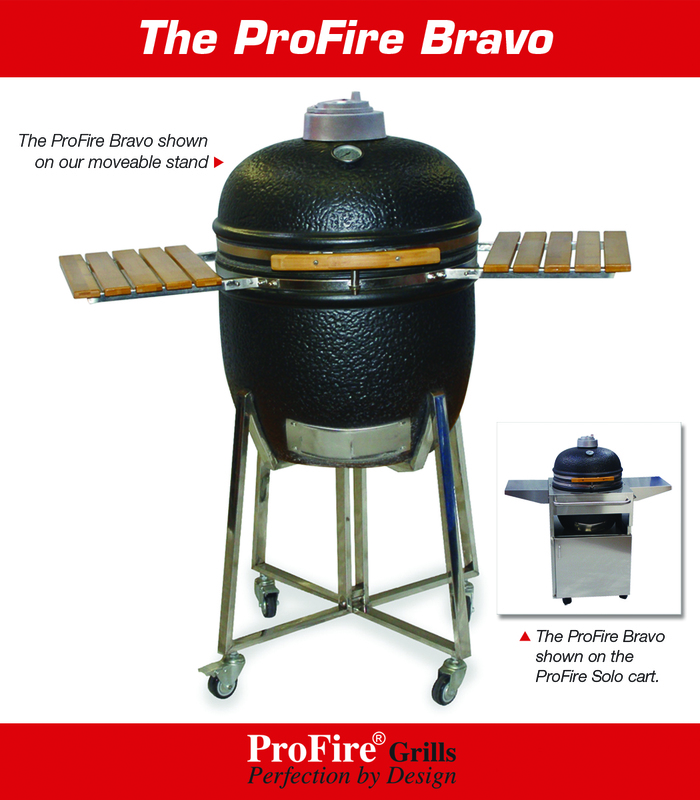 Today we’re featuring two hot new outdoor cookers that are sure to be popular with your barbecue aficionados. Constructed with high-quality ceramic and commercial-grade stainless steel, the Profire Bravo kamado-style Charcoal grill, from Modern Home Products, has the flexibility to grill, sear, or smoke foods. Features include a dual-action top vent, eco-friendly bamboo handle and side-shelves, stainless steel lid shock absorber, and a hinged stainless steel grid for easy addition of charcoal. Plus, it comes fully assembled. Available with a moveable stand or with the ProFire Solo cart. Summerset Professional Grills introduces the oven. 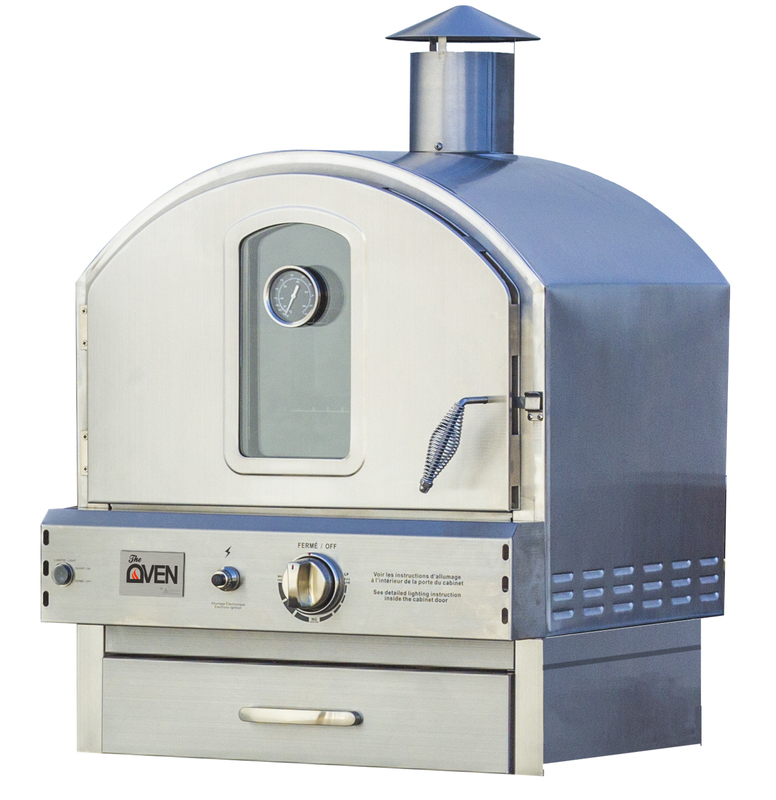 Constructed of all 304 stainless steel, the oven makes it possible to cook a variety of foods outdoors—from roasting meat to baking desserts and pizza. Get out of your indoor kitchen and start enjoying the great outdoors. The oven is the perfect party conversation piece and is a practical outdoor oven at a practical price. Currently available in built-in models or freestanding countertop models, this unit is ready for outdoor entertainment.